Chihaya Ayase was a girl who never seemed to fit in. She never had much in common with the other kids, and her family was so obsessed with her older sister’s modeling career that, sometimes, it was like Chihaya wasn’t even there. Everything changes when transfer student Arata gets Chihaya interested in the world of competitive Karuta, a unique card-based game that requires lightning fast reflexes, an exceptional memory, and a keen ear. Chihaya is a natural, and she has the skills to take her to the very top. 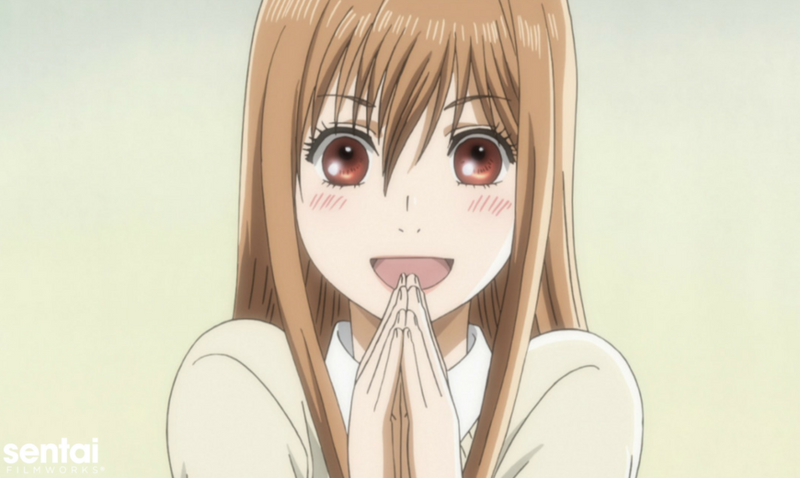 Suddenly, Chihaya has found her goal: to become the best player in Japan! 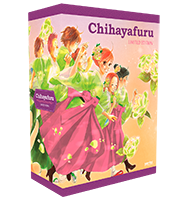 It won’t be easy, but when a girl has a dream in her heart, nothing else matters in CHIHAYAFURU Season 1! While everyone else is excited about high school finally coming to an end, Tamako has a sad realization: getting older means losing touch with friends as they drift off to new lives. While Tamako’s friends all seem to have big plans and amazing dreams, Tamako’s never thought beyond staying right where she is, working in her family’s mochi shop. But maybe she won’t be as alone as she thinks, because there may be someone who wants to make plans that include Tamako. Time is running out, and as the days count down before he leaves for university, Mochizo Ooji must find a way to overcome his shyness and confess his feelings. As two young people walk alone on diverging paths, what will it take for them to find each other in TAMAKO LOVE STORY?